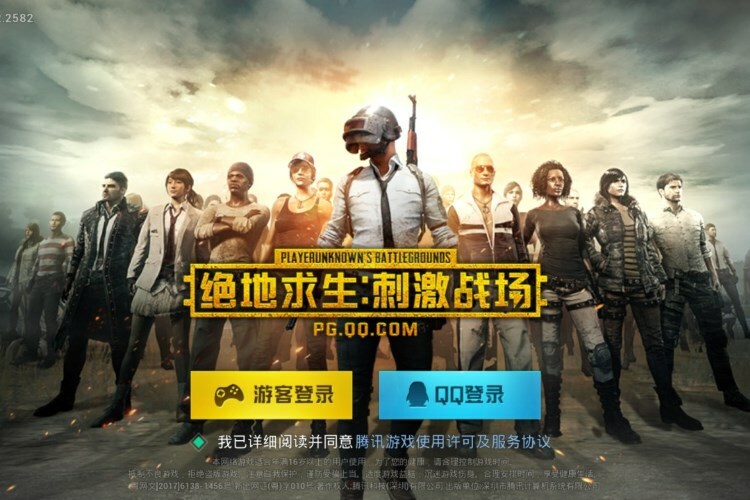 While gameplay in PlayerUnknown’s Battlegrounds or PUBG is improving with each update on desktop and consoles, Tencent is also pushing updates for the mobile counterparts – not just by fine-tuning the experience, but by adding new features as well. Two variants of the wildly popular game were released in China and one of these two – PUBG: Exhilarating Battlefield – is now set to receive a major update on March 9. PUBG: Exhilarating Battlefield will now be optimized for high frame-rate modes, which means it’ll easily be able to crank out 60fps and 120fps on high-end devices. The users get the option to enable anti-aliasing on high-end devices for smoother graphics rendering. But, you’d only be able to do it if you understand Chinese (lol). The developers have added support for 3D Touch, which will allow you to set the aim and shoot simply by pressing harder on the screen. 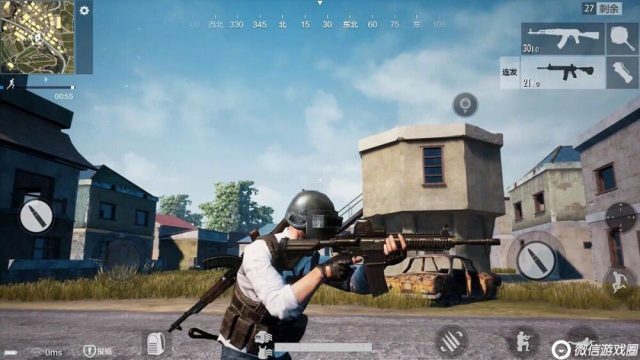 As for the shooting and kill dynamics, this mobile PUBG game will provide you better feedback when your shots hit someone. There will also be different animations that will render based on the side you’re shooting the enemy from. Finally, there will be minor UI tweaks and optimizations. You will have two different pick-up modes for looting items and the teammate icons will be smaller and transparent, so as to not hinder the gameplay on your tiny mobile screen. All of the aforementioned updates are targeted towards providing you a better experience on mobile devices. While this is a much-appreciated change, a ton of users are requesting the developers to provide an option for English translation and more server locations for an even smoother experience. So, if you’re interested, learn how to download the PUBG game on your mobile right here and be the last man standing to get the yummy chicken dinner.